The National Basketball Association (NBA Philippines) draws up a new gameplan for financial planning as it engages AXA. 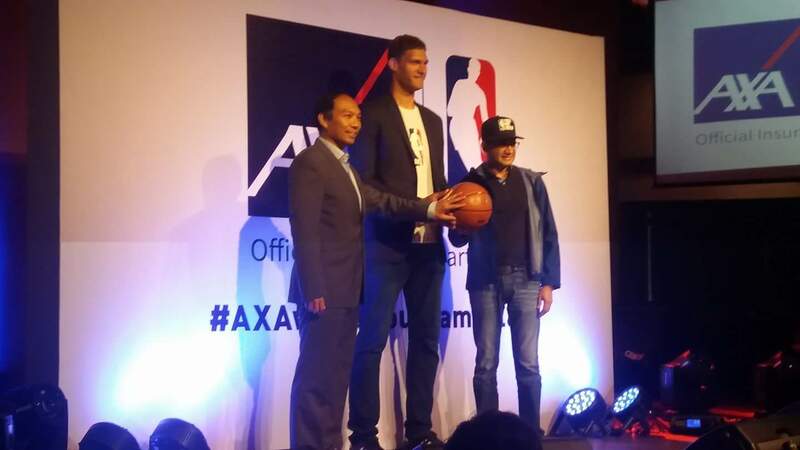 AXA, NBA Philippines' newly-appointed coach is expected to help grow the game in the country. It intends to impart financial literacy by way of the country’s most beloved sport. There is an inherent risk involved in any athletic endeavor and AXA Philippines provides premium and league coverage for NBA youth basketball participants embarking on on an overseas NBA experience trip later this year as part of the multiyear partnership. 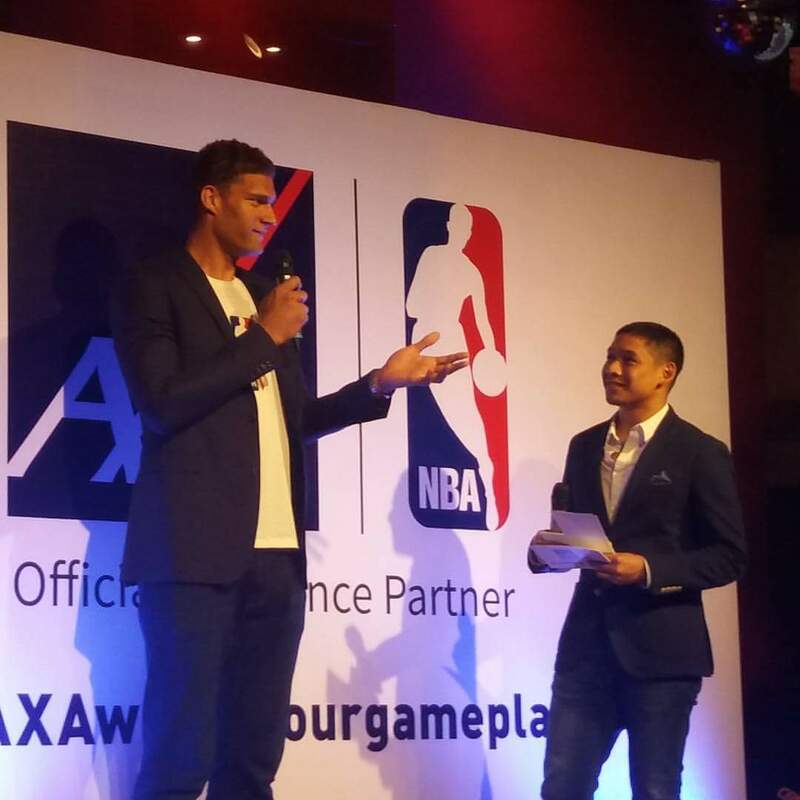 AXA Philippines is set to back up NBA’s grassroots programs in the country such as Jr. NBA and NBA 3X. “This is a partnership to not only grow the game, but also to promote values that will resonate with Filipinos,” NBA Philippines managing director Carlo Singson said. The announcement making AXA the official insurance partner of the league in the Philippines, was done in a presscon at Hard Rock Cafe Glorietta with the special participation of 2013 NBA All-Star Brook Lopez. The Brooklyn Nets’ all-time scoring leader, shared how his insurance coverage provided the safety net he needs for protection. In addition, AXA Philippines will conduct promotions to give its customers the chance to win exciting prizes and unique NBA experiences. Join in the discussion at facebook.com/philsnba and on twitter.com/nba_philippines. Visit www.axa.com.ph for more information on AXA Philippines. This is an interesting partnership, I also like hearing personal stories when someone makes a pitch like this. This is a win win partnership. It helps promote both AXA and the NBA to the viewers and followers. Congratulations with the agreed partnership. I've been hearing the brand AXA before and I think they are a good company to look for when we speak of financial concerns. Basketball strategy like shooting the ball into the basket could be the feasible plan for a financing agency. What a financial game plan for that matter! More so it is so endorsed by a RENOWN basketball player.